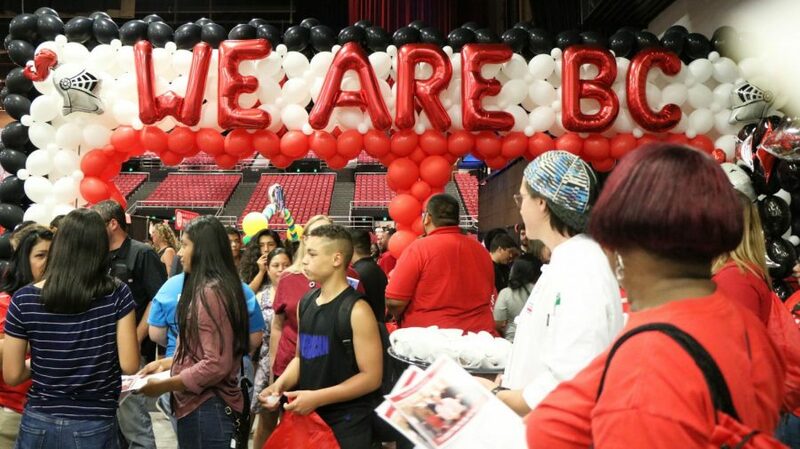 High school students walk through the BC college night booths. 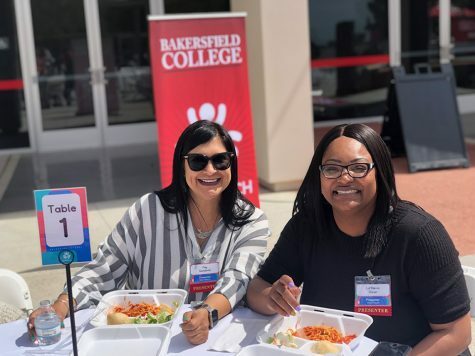 With college application season on the rise, eager high school students flooded Rabobank Area for the 19th Annual Kern County College Night Friday, Aug. 6. Over 100 colleges and universities brought representatives to promote their institutions and speak with prospective applicants. 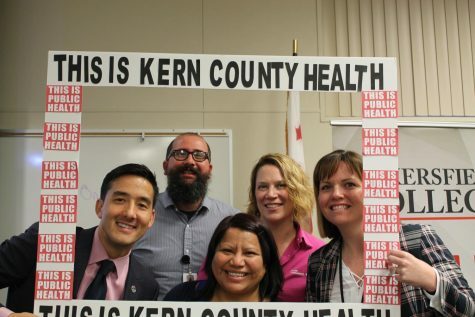 Local Kern County institutions, including Taft College, California State University, Bakersfield, and Bakersfield College were dominant on the event floor. Their booths included photo opportunities with their mascots and cheerleaders, plenty of free merchandise, and balloon banners that covered the event space. 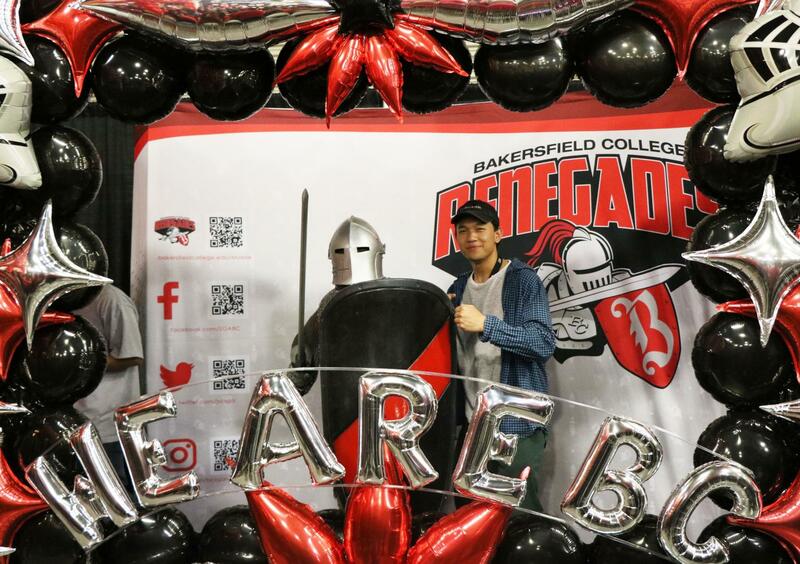 Bakersfield High School senior, Jet Martinez, poses with the Renegade mascot. 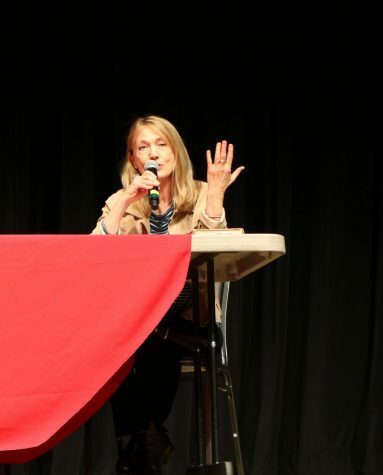 A handful of informational presentations and workshops were available throughout the event to inform attendees on frequently asked questions and topics, including how to apply for financial aid, finding the right college for one’s major, how to prepare for the SAT and ACT, as well as tips on writing a personal statement. 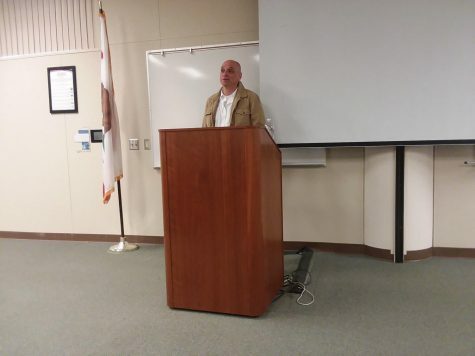 Regional and national institutions were also present, including the well-known California Universities of Los Angeles (UCLA), Santa Barbara (UCSB), and Cal Poly San Luis Obispo. Other in-state and out-of-state universities had booths, including University of Hawai’i at Manoa and Arizona State University.